SuperLawyers Rated Estate and Business Planning; and Estate and Business Litigation law firm with offices in Roseville and Tracey. BUSINESS LAW: BUSINESS FORMATION, ADMINISTRATION, AND LITIGATION. With over 50 years of legal experience practicing in Northern and Southern California, The Sterling Law Group is experienced in all aspects of business formation, business and corporate administration, contract negotiations and drafting, and business litigation. In the area of business litigation we are experienced plaintiffs and defendants representatives, in State Court and Federal Courts, in both Northern and Southern California. From simple contract disputes to intellectual property (IP) litigation in federal court, The Sterling Law Group has the experience you need. Business Formation: Litigation Representation: Probate and Trust Administration: Board of Director Services: Corporate Fiduciary Services: Business Succession Planning: ESTATE LAW AND PLANNING, TRUST CREATION, ESTATE ADMINISTRATION AND LITIGATION. 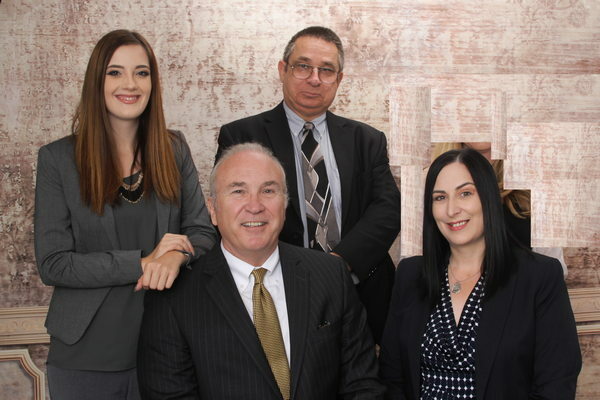 With over 50 years of legal experience practicing in Northern and Southern California, The Sterling Law Group is experienced in protecting and recapturing family wealth. Many of our group members have concentrated their practices in the area of estate planning and litigation specifically. All of this expertise is brought to bear on clients' personal concerns as well as their estate planning, tax, and litigation goals. Our top priority is to provide our clients with the personalized service they desire. Estate Planning: Family Estate Protection: Probate and Trust Administration: Estate Litigation: Private Fiduciary Services: Business Succession Planning: Alternate Dispute Resolution: Business Formation: Our business attorneys have experience in forming businesses of all type and have been published on this topic. They know when to recommend a Limited Partnership, a Limited Liability Company, or a Corporation. Knowing the differences between a subchapter S corporation and a C corporation is only the beginner. Our true value is knowing the practical reasons why one is better for you than the other. This knowledge can make the difference in your companies long term success. Litigation Representation: If you are a successful business, you will get sued and you will need to sue another entity at some time in your life. This can be a long term strategy or a short term fix of a problem. IP infringement, or breach of a contract can cripple a company, or it can be a bridge to new opportunities. We help our clients to succeed in business, not just in court. Probate and Trust Administration: Our attorneys represent beneficiaries as well as corporate and individual trustees, executors, and other fiduciaries in all aspects of trust administration ranging from initial funding of trusts to representing clients in Probate Court. Board of Director Services: While corporate counsel represents the corporation, and not the individual board members, we can represent and provide individual counsel to board members without compromising the corporate counsel's duty of loyalty to the corporation. We can advise when a matter is legally suspect without compromising the board members, or corporate counsel's fiduciary duties. Corporate Fiduciary Services: We have the experience to assist in management, finance, personnel, and lobbying services to assist our clients achieve their business goals. With decades of experience in multi-national corporations, and regional corporations, our team has more than just legal experience, we have business experience. Business Succession Planning: Our attorneys have the experience as business lawyers, business owners, and as former Fortune 100 executives, to assist our clients in creating business succession plans, asset protection plans, and in resolving entity formation issues. We also provide merger and acquisition services. Estate Planning: Our Estate Planners combine analysis and advice on federal and state tax policies in order to meet client objectives of maximize financial benefits in estate and personal tax planning. Our Trusts and Estates litigators combine litigation experience with a thorough knowledge of probate law to help clients resolve a wide range of trust and probate disputes BEFORE they happen. By knowing what matters end up in court, we draft our documents to prevent most of our client's estates from ending up in court. We have extensive experience in designing and implementing sophisticated estate plans. Family Estate Protection: Most law firms will draft document and leave the family to fend for themselves against predators after the documents are drafted. At The Sterling Law Group we offer protection from predators that will prey on elderly patriarchs, recently divorced family members, and others who would seek to place themselves between the family, and the family estate. We offer in-depth background services to trustees and beneficiaries to make informed discussion and carefully craft estate plans to ensure that undue influence from predators is minimized. Estate Litigation: When disputes arise between fiduciaries, trustees, beneficiaries, or creditors, we counsel beneficiaries, fiduciaries, and creditors through all phases of contested matters in trust and will disputes as well as elder financial abuse. We do this in all Northern and Southern California Courts. Private Fiduciary Services: We can manage your estate and family matters now and after you are gone by assisting in conservatorships, financial management, family wealth protection, and other services as may be required. Private Investment Services: We work with may financial advisors, CPA's and others who sell and advise our clients on what investments to buy. We do not work for these companies, we work for our clients to insure that their interests are served and protected. We will review financial disclosure statements and read the investment prospectus, and give a nonbiased evaluation of risk. We will also pursue FINRA complaints against unethical advisors or investment fraudsters. Alternate Dispute Resolution: In addition to representing clients in contested matters, our Trusts and Estates litigators have extensive experience with Alternative Dispute Resolution (ADR) services, including mediation and arbitration. We offer Estate Planning at a fixed or hourly rate. Attorney Rates are $350, Paralegal rates are $150. More than 50% of our revenue comes from Litigation, which makes us better planner for our Estate and Business clients. Where most firms only draft plans, we draft plans that are litigation resistant. Steve is rate a 2017 Superlawyer by Superlawyer.com. He as many years of legal experience in both business and trust, planning and litigation, and over 25-years of being an executive with Fortune 100 company, Start-up founder, and CEO. 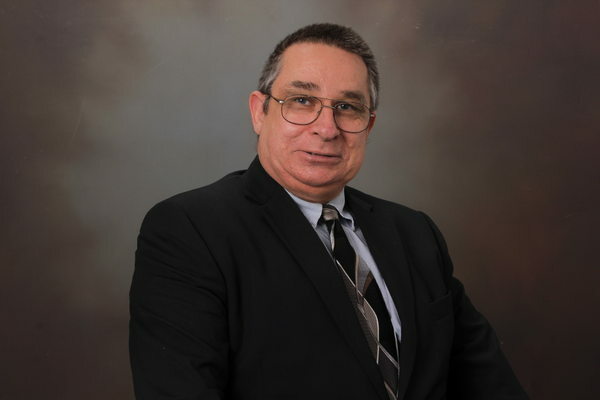 Tim is a Martindale noted lawyer of distinction with 30 years of litigation experience. 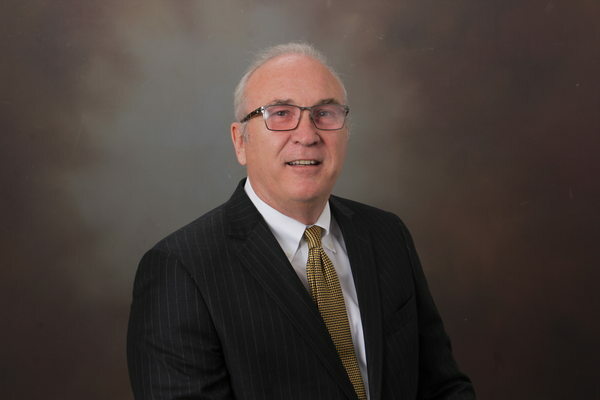 Tim has a very impressive resume of litigation throughout the California and Federal court systems, in both superior courts and appellate courts. Tim is a pro in all civil matters including Trust litigation and Will contest, Intellectual Property, and even Personal Injury.